So it is a limited time thing then? Crap. Also, is is the print just paper or is it made with some special material? Its just regular paper in a matte'd frame. NEW Korra Merchandise from Mall of America! Nickelodeon Universe now has new Korra merchandise for sale! A Brand new Pabu Plushie! And a Brand New Korra mug! The Pabu plush is much cuter than the one initially sold at Comic-Con in my opinion, i'm so upset I just bought mine from Comic Con this past year! I skipped out on it in 2013, but couldn't resist it in 2014! Now I NEED this one! Ahhhh! Avatar_Mom, I'm sure you need this in your collection, I hope I helped you find it! Already discussed with in "Dark Horse Deluxe to Produce A:TLA and LOK Merchandise". 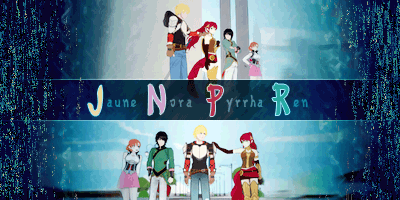 Merged. Ohhh! Finally some news on that statue. A bit pricey, but I want it. Looks like they've made a coffee mug for ATLA as well. New, original ATLA merchandise!? I need that in my life. Has anyone purchased from either site and can vouch for their shipping methods? I can't wait for this thing, it looks incredible! I bought this mug and I love it. It's actually pretty big compared to other coffee mugs I have. They have a Korra one too now. Wow... this thread is tempting me to buy lots of things I didn't know I wanted ten minutes ago. 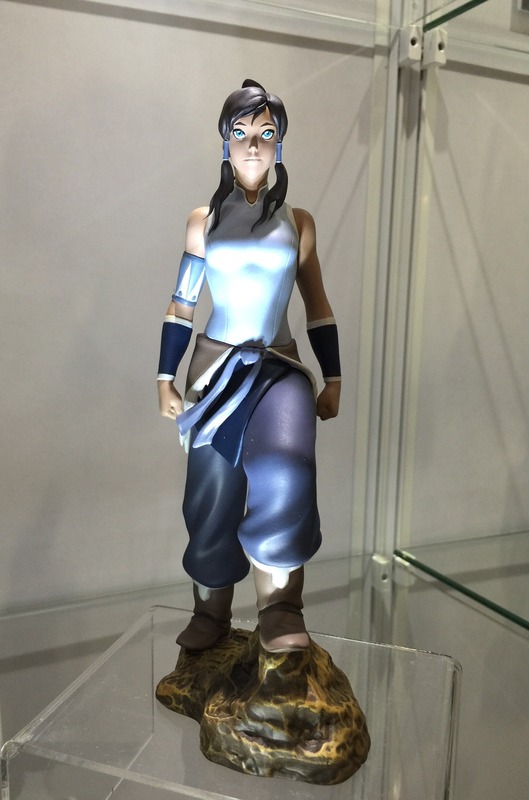 Korranation just posted a Dark Horse statue of Korra. Crossposting here, since it's by Dark Horse. Dark Horse is apparently planning to release a statue of Aang. Prototype shown at NYCC. Between this and the Korra statues, I have to ask - are "foot/feet on rock" and "one foot on elevated rock" some kind of default pose stencil that comes free with paper and pencil you intend to use to draw a statue concept? Even if it is the same pose, why not ice, or metal, or wood, or even stone stairs? Stairs might still be made of stone, but it's.... something different, at least. Could even have the character running up them. Ice would be slippery, metal give the idea that you are stepping on technology, wood has splinters, and stairs make cardio bunnies drool while obese people start sweating. Standing on the earth shows that you are still grounded to reality and looking out into the distance with a strong pose shows that you are a dreamer/thinking/leader/ready to confront challenges. Point is that it shows up a lot and is clichéd. I can see the benefits but something else would be nice. Using the same thing over and over again makes them seem more... interchangeable? Stamped out? I saw this in person. I'm not a fan of the expression; I think the ZWYER stuff does a much better job capturing the characters. The final design of Dark Horse's Aang statue from their April 2016 solicitations is here. Here's a link to the statue itself. The picture is quite large. It is sculpted by Joe Menna and will be released on the 22nd of June for $79.99. It's 8 1/4” tall (equating to approximately 21cm) and is a limited edition. Personally i'm not a fan of his eyes. At all. They don't look right and the face itself is quite feminine looking. 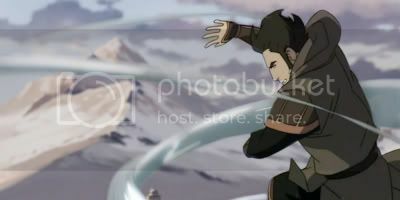 (It looks like they've tried to render him in LOK's style but i don't think the look fits.) On the plus side the body sculpt is fine (if simple) and the colours are bright (as they should be, for Aang). Though it's not as expensive, I'd rather wait for ZWYER's ATLA sculpts, even if it will take years to get to them at the rate that they are going.